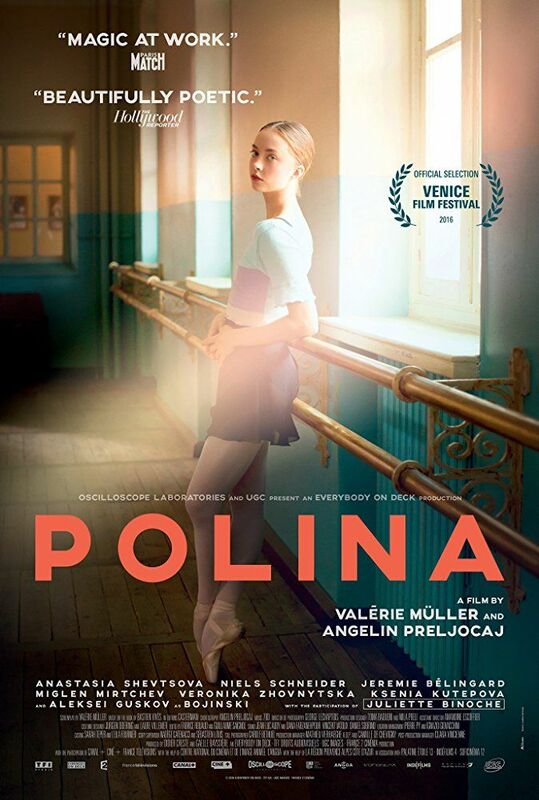 Polina (French: Polina, danser sa vie) is a 2016 French drama film directed by Valérie Müller and Angelin Preljocaj, based on the graphic novel Polina by Bastien Vivès. The film was screened as part of the Venice Days programme at the 73rd Venice International Film Festival. Read more on Wikipedia.